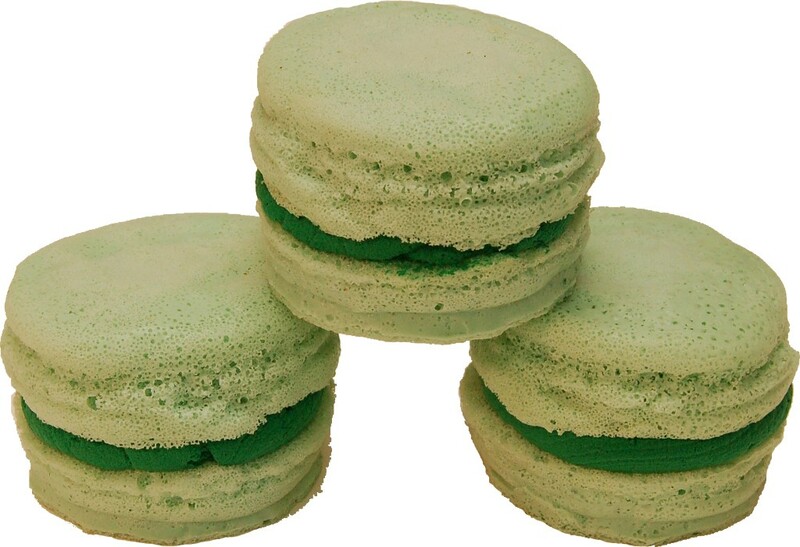 Home :: Artificial Desserts :: Fake Macaroon :: Green Tea Fake Macarons (Macaroon) with Cream 3 Pack U.S.A.
Green Tea Fake Macaroon with Cream Fake Dessert. 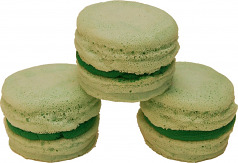 Using our Artificial Products to achieve the most realistic fake Macaroon with cream center. Macaroon material is durable and light weight.